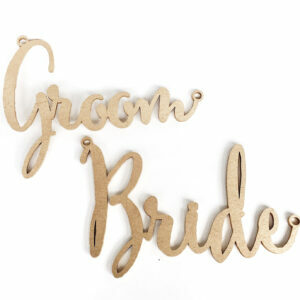 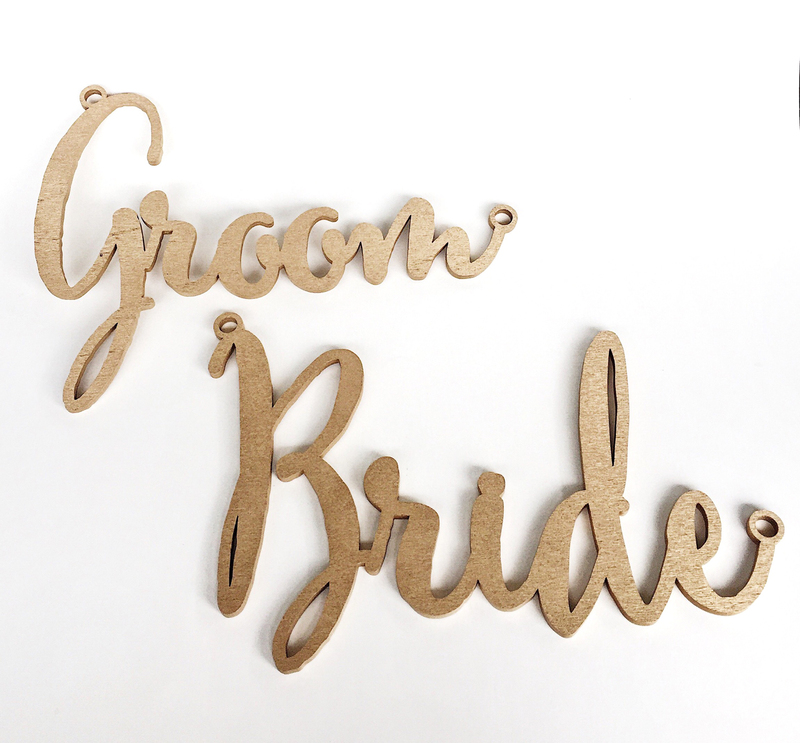 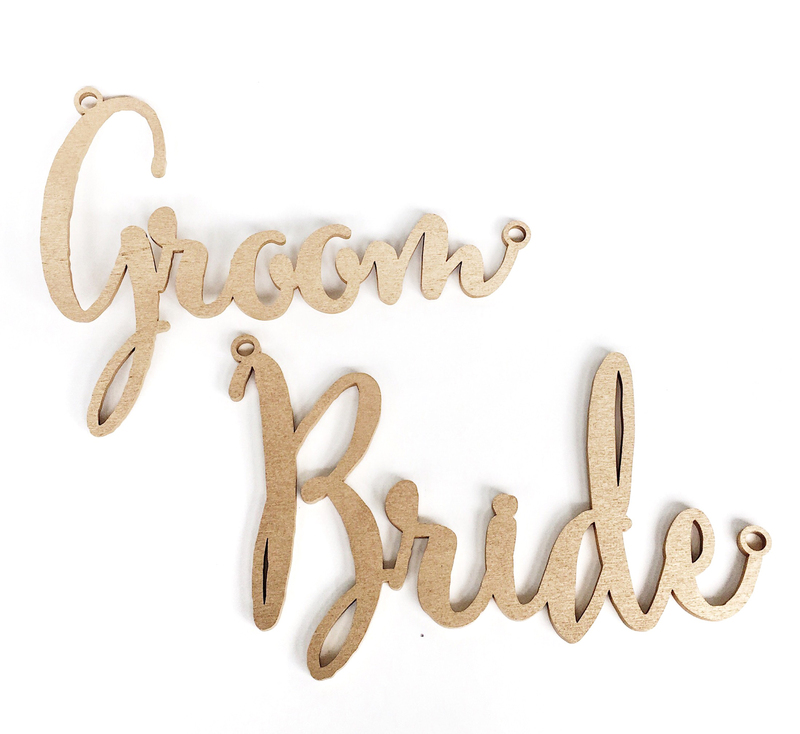 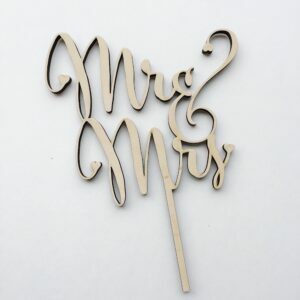 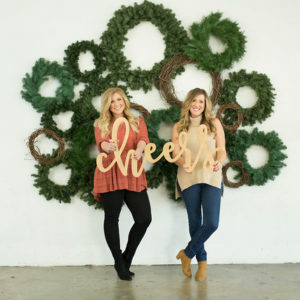 These wooden lasercut “Bride” and “Groom” chair signs in gold are the perfect detail to add to the back of your sweetheart chairs to achieve those extra special photos. 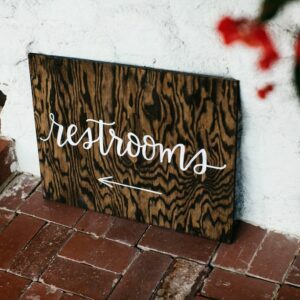 Each sign is 13 inches wide x 6 inches tall. 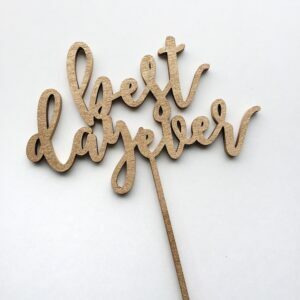 It comes as a set for $15.